Benefits of Dry Shampoo You know the main reason people use dry shampoos; to clean their hair without stripping it of it's natural oils. But take a look at five other benefits of dry shampoos that make it a staple in women's hair care routine. 1. Convenience: really, who wants to wash their hair everyday, especially when you workout often? 2. Eliminates heat: after you've washed your hair, what's the first thing you do? Blow dry, which is often followed by flat ironing. Excessive heat creates damaged, irreparable ends. 3. 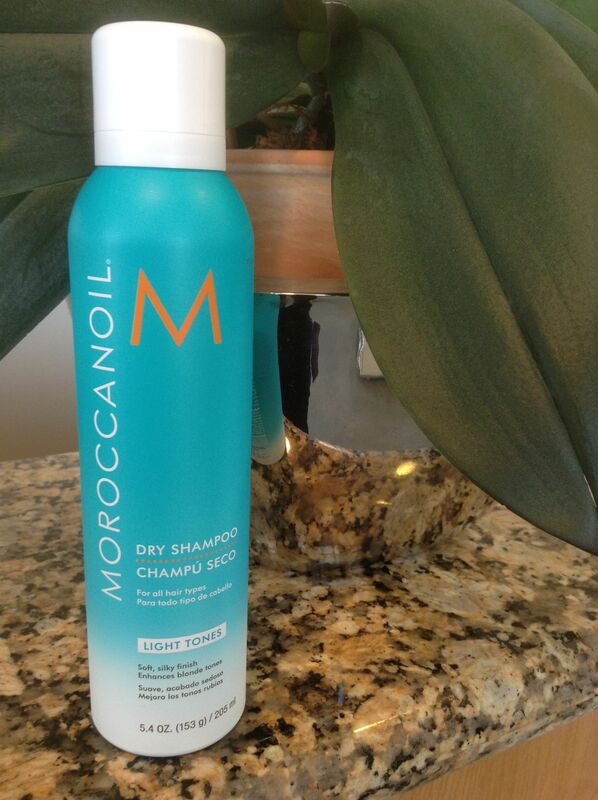 Moisture: Dry shampoo removes out the oils in your scalp, not your hair. 4. Volume: So many beauty bloggers keep dry shampoos on hand to create volume before styling. Perfect for women with fine hair. 5. Good-bye Grease: Dry shampoos clean your hair to avoid the greasy look.